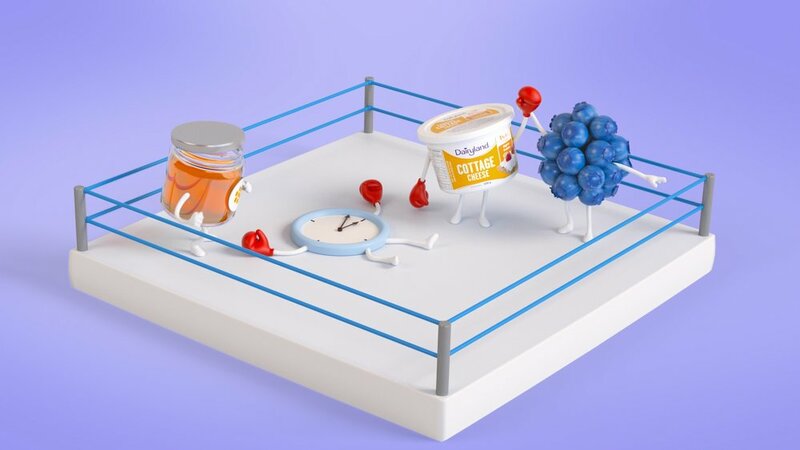 Cossette Vancouver teamed up with Sequence to debut their deliciously cute Dairyland characters. 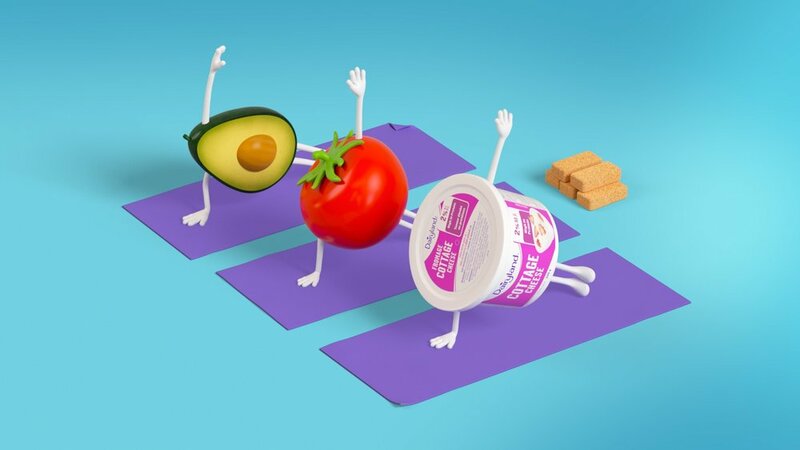 Working together to perfect the spot’s 3D animated characters, we helped highlight their healthy message – with a dollop of whimsy and a touch of cottage cheese. 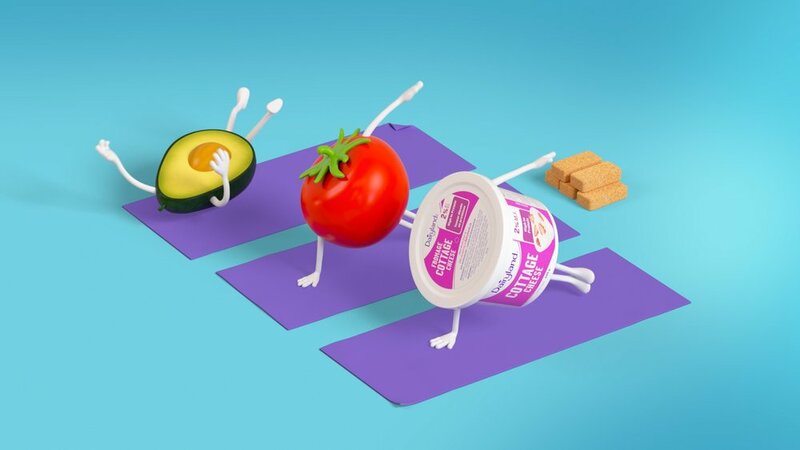 Sprinkle in a boxing match, a yogi and some great tunes, and you’ve got a protein-powered spot!